Need a plumber in a pinch? Advantage Plumbing and Drain has a plumbing professional on call at all times, ready to respond to all plumbing repair scenarios at a moment's notice. 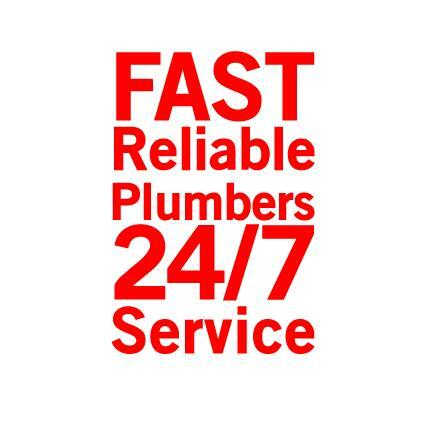 If you need plumbing professionals anytime day or night, we're the perfect choice. At Advantage Plumbing, we have all the necessary resources and experience to complete any plumbing repair, both residential and commercial, in a prompt, professional manner. Our trucks will arrive at your house or business fully stocked. This will minimize the time necessary to complete repairs by eliminating trips to the supply house. Our service technician will supply you with as many plumbing repair OPTIONS as possible so you can choose what plumbing solutions best fit your family's needs. •	We will always provide flat fee pricing before any work begins. •	We know you need plumbing solutions that do not interfere with your life. •	We respect your property. •	We wear boot covers to protect your floors and use drop cloths to keep our work area clean. •	We guarantee your property will be clean as or cleaner than we found it. •	We make the best possible repairs using high quality products.